Ever wonder why meetings and conferences in Nevada always seem to be held in places that still allow smoking? Nevada does not require all indoor workplaces to be smoke-free and many of the workplaces that hold meetings and conferences may still allow smoking. However, as demand for smoke-free meetings continues to grow, the Southern Nevada Health District, Washoe County Health District, and community partners have responded by developing a Smoke-Free Meetings Directory. This directory serves as a one-stop shop for all information needed to book your next meeting or conference in a smoke-free location. Click here to search the Smoke Free Meetings directory, view a map of locations, or submit your venue to the directory. Offer meeting or event space in an area where smoking is not allowed anywhere inside the building. Allow businesses and organizations to rent or schedule the location for meetings or events. That’s it! The list of smoke-free meeting locations in Nevada ranges from hotels and restaurants to museums, community centers, a baseball stadium – even an educational farm and a nature preserve. 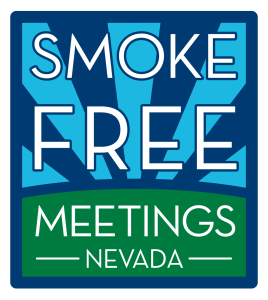 The Smoke Free Meetings project also recognizes those organizations within Nevada that are committed to smoke-free policies and recognize the importance of smoke-free indoor air for their meeting and event attendees. 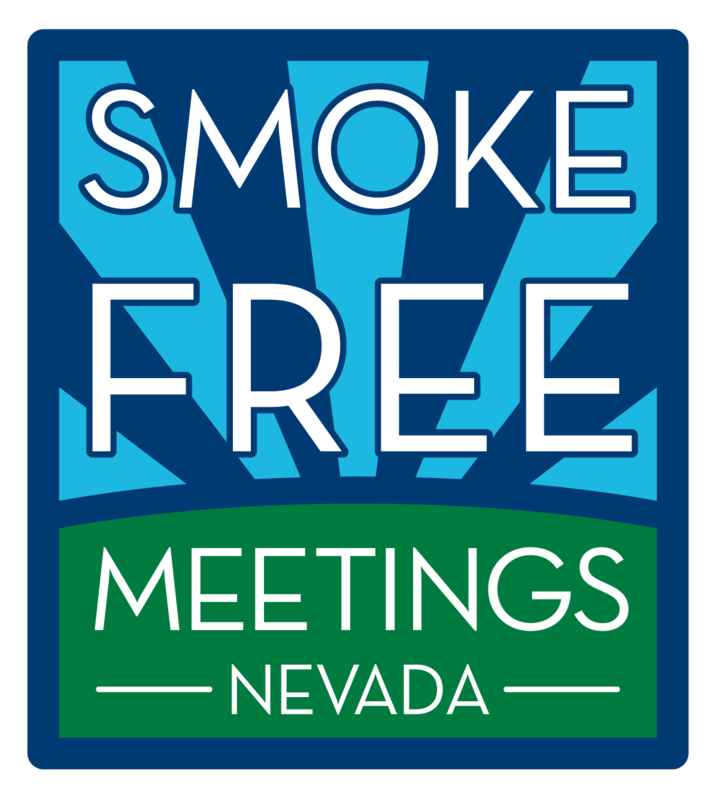 Organizations that wish to commit to hosting or sponsoring only smoke-free meetings can adopt a policy and receive recognition by Smoke Free Meetings Nevada. Click here to sign the policy pledge.